Tiramisu means "Pick me up" is an Italian dessert and is famous all over worldwide. Here I made homemade savoirdi biscuits which has no eggs and it tasted lovely and soaked well even though it is flat one and not exact like Ladysfinger savoiardi store bought biscuits. If you cant bake ladysfinger biscuits and it is fine you can use eggless sponge cake. 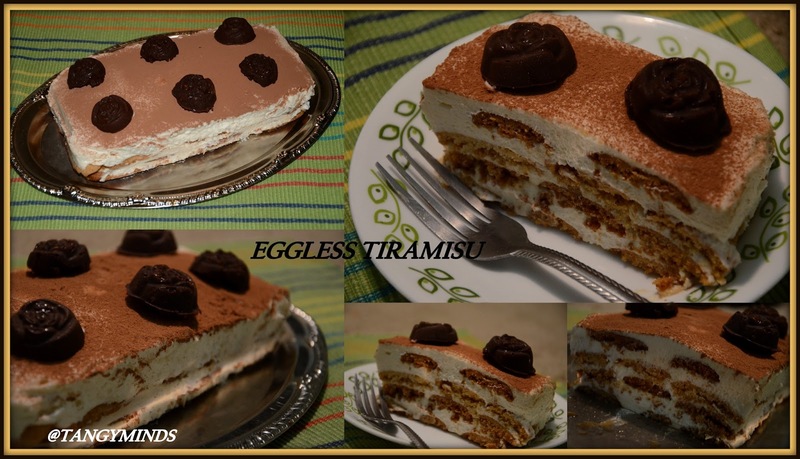 Here is my eggless tiramisu and it is really taste and while slicing it,it looks exact like beautiful layers of cheese and biscuits. 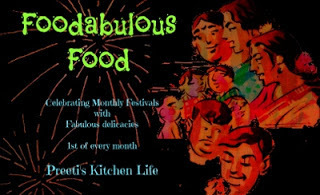 For Making Savoiardi Biscuits adapted from here if you want egg otherwise go for eggless one as below. I have reduced to half of the measurements. 1/4 cup coarsely ground almonds. I used store bought cream as I didn't get time for it.You can try for homemade mascarpone cheese adapted from here. For Making Tiramisu you will need. Beat the butter and sugar in a wide bowl by using hand mixer to get creamy. Sift the flour and add the ground almonds to it. Add flour in 3 additions to get well incorporated.Transfer into the piping bag with open tip or tip 12 round tip. Make into finger shaped batter as seen in the picture.Bake it for about 30 to 35 minutes on 300 F or 170 C till it gets slightly brown in color. Add the mascarpone cheese and beat well until it is smooth,Add sugar to it. Dust the savoiardi fingers with powdered sugar. Add the whipped cream into mascarpone cheese sugar mixture in 3 additions and make sure not to over folding.Fold it gently. To assemble:keep the creamy mixture,coffee syrup and biscuits. Take any loaf pan or round pan or mini rectangle pan,place the fingers into the coffee syrup for a second and place it on the pan and repeat the process till you get completed. Arrange the biscuits well after soak it for 1 second. Once the biscuits is soaked well in coffee syrup and arrange it well. Repeat the biscuits soaked in coffee syrup and arrange it well. Apply the creamy mixture over it evenly. It is firm and well stabilized as u kept it in the fridge for about 3 days and it is the best to serve. Transfer to the serving plate and garnish it as you like. Slice it gently while being served. 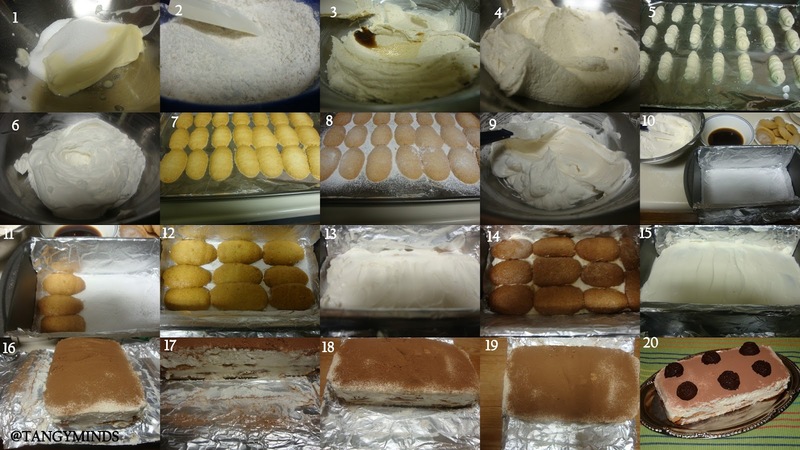 Looks mouthwatering and love the way you have arranged the layers..
Nice one... Tiramisu looks yumm..
Eggless tiramisu looks delicious Archana. Mango Semolina Cake! An Eggless one.